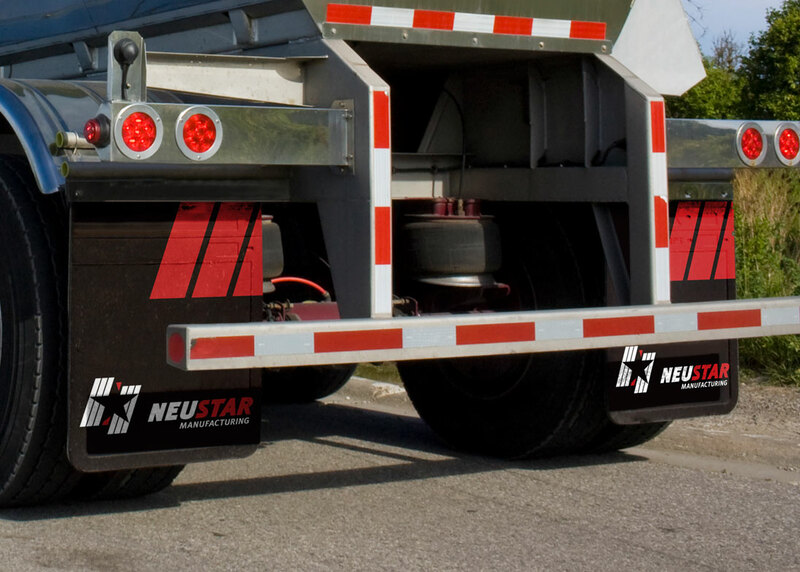 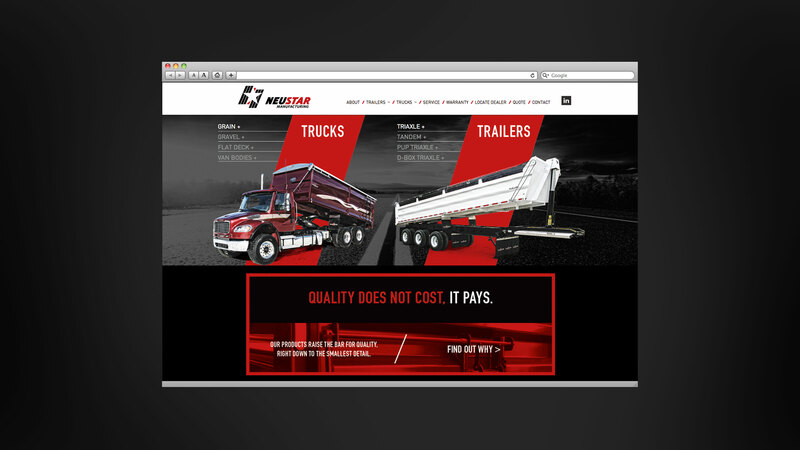 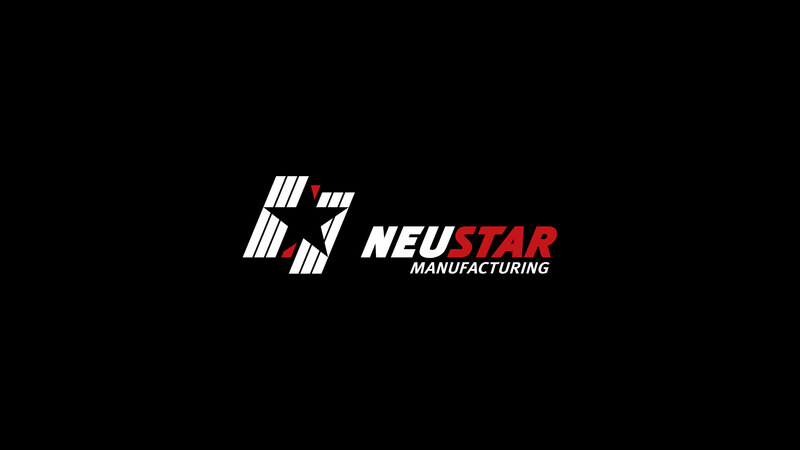 NeuStar Manufacturing combines extensive trucking industry knowledge with innovative fabrication systems to produce trucks and trailers for use in the oil and construction industries. 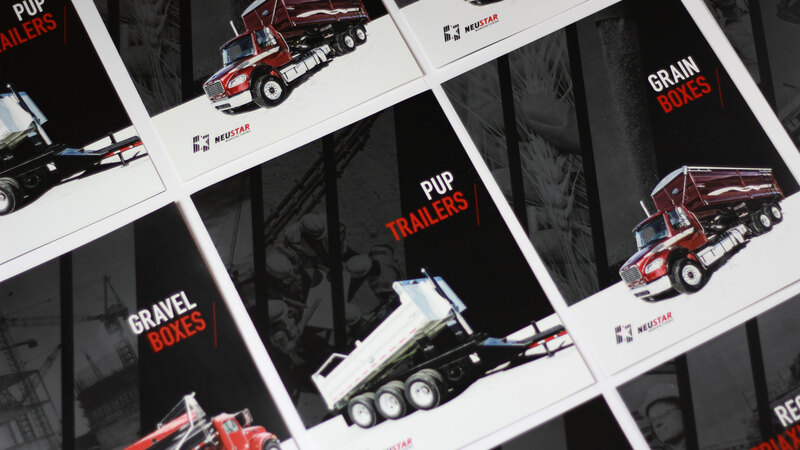 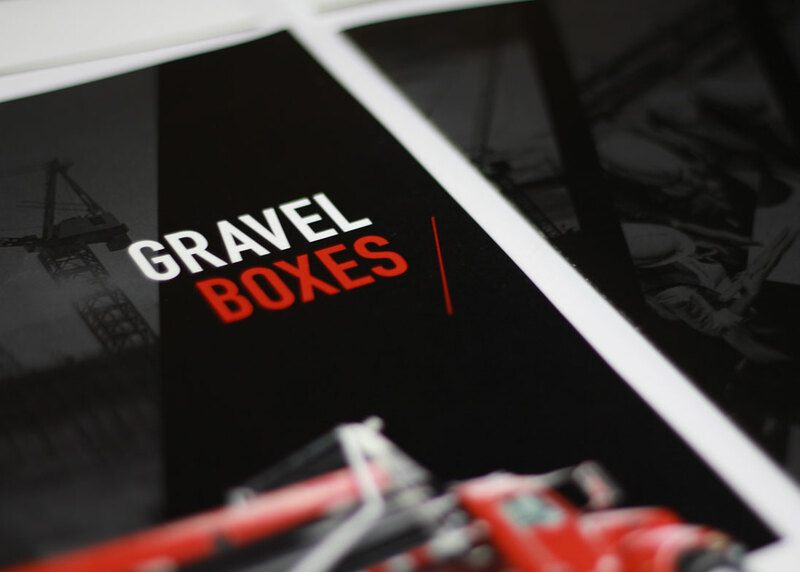 To complement their growing market presence, the company needed to develop a more dynamic graphic identity and enhanced sales collateral. 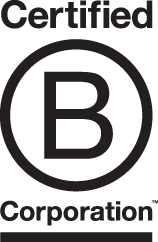 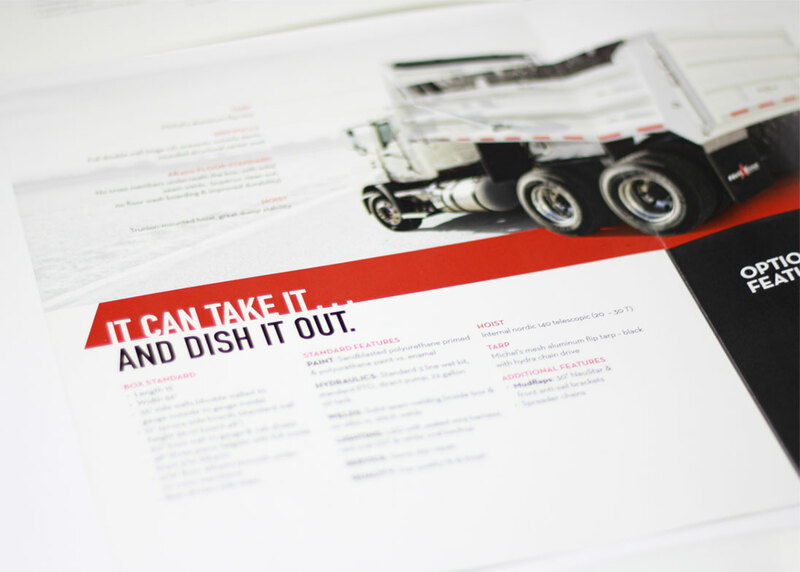 The resulting deliverables include a new logo, web design, product brochures, ads, posters and vehicle decals.